Run For Home - You did it! 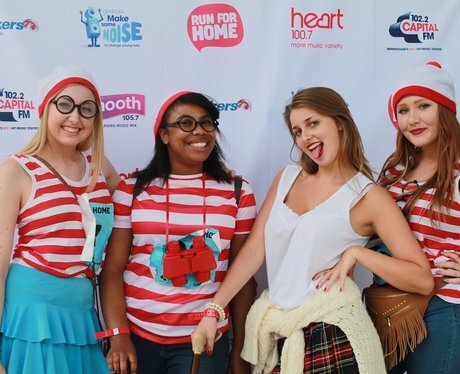 Check out some of the pictures of the teams coming back to the Genting Arena after their epic adventure! See the full gallery: Run For Home - You did it!